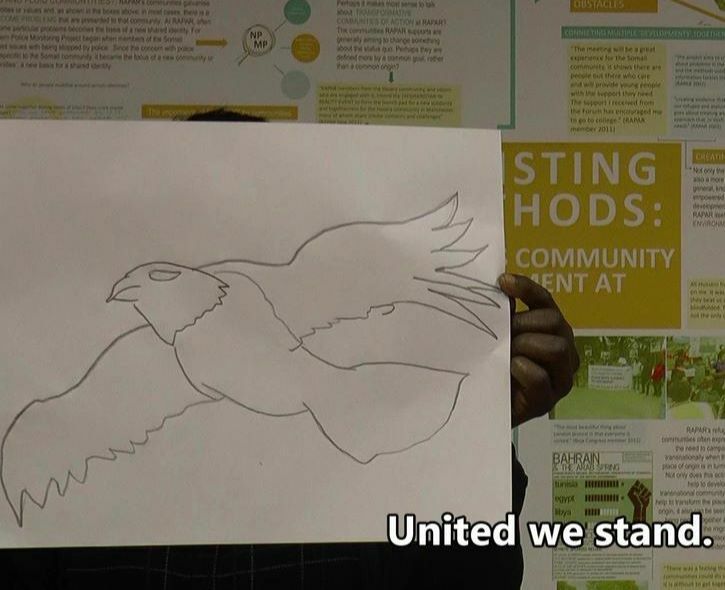 CEDAR is our Community Empowerment Development And Renewal division. It is dedicated to enabling groups and networks to form and advance their own project ideas towards becoming real - and even independent - over time. Individuals or small groups of people who are usually already connected to us as members or as clients bring forward their ideas. Using our office space, and offering travel costs and childcare when we can, leaders within the organization who have relevant skills or experience, e.g. community development or journalism, become involved. Together, they develop original concepts into concrete descriptions that can then be used as a basis for writing action plans, constitutions or funding bids. 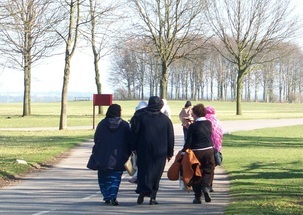 Walking with the Cloak in Cheetham Hill is a women’s well-being group that has a floating membership of between eight and ten women and about 25 children. It has recently concluded a two year research study funded by the joint health unit of Manchester and has been promised further funding to take the research findings on the road. Elikya Project produces an Anglo-French magazine about what is happening in French Speaking Africa and to its diaspora. It involves up to 10 French-speaking African people. YoungRAPAR develops projects with our members who are 25 and under and has an active core group of eight. The Persian Society is gradually developing a focal point for Iranian people to network and organize together. Manchester Voucher Exchange Network offers the opportunity for people on vouchers to exchange them for cash that they can then use to shop for food and other things that suit them, but which are not in supermarkets. The Beja Congress held its annual general meeting in Manchester on 26.01.2012, to which all members in the UK were invited. More than 20 members attended the meeting and participated in the discussion. This is the first time that such a big number attended our general meeting.